Hello Bridgwater - Our newest store to date! After a hugely successful and busy year to date, we continue our quest for national expansion opening our newest bakery today in Bridgwater. Established in 1860, our award-winning artisan bakery is delighted to be working in partnership with local businessman James Tucker who has added Warrens Bakery to his portfolio. The Mayor of Bridgwater attended our grand opening alongside Franchise Owner James, Andy Hulbert (Head of Corporate Development – Franchise) and Jackie Dillon (Head of Operations – Franchise), both from Warrens Bakery. 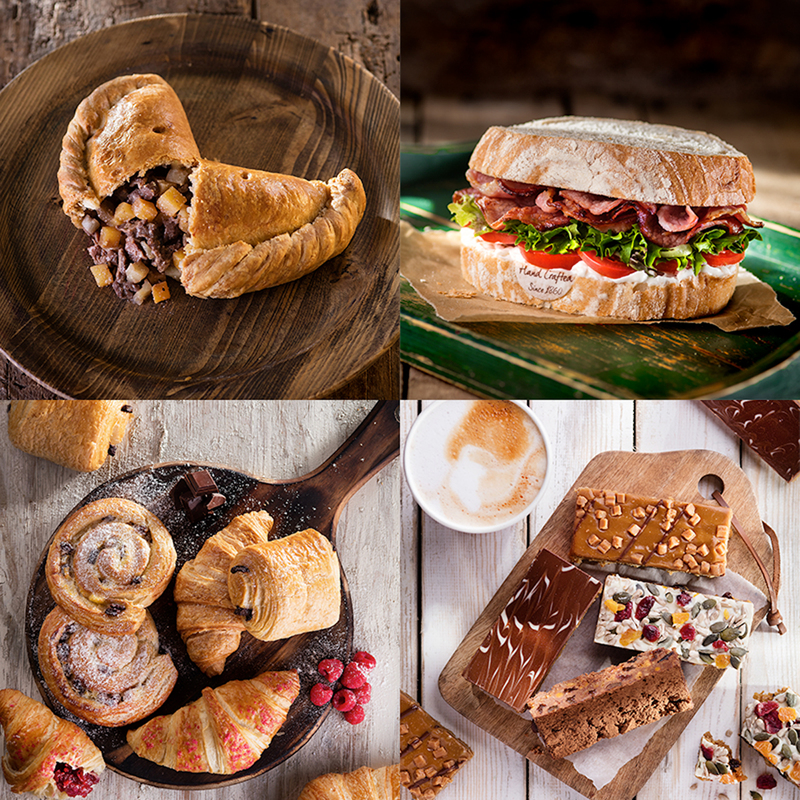 With over 150 years of baking experience, Warrens Bakery’s hard work and dedication has seen us receive a long list of accolades for our sweet bakes and pasties. In 2015, we were recognised in the prestigious Craft Business Award in the Baking Industry Awards 2015 and 2016 saw us win a haul of awards at the 2016 British Pie Awards, the World Pasty Championships and claim victory in a number of independent radio polls. The oldest bakery in Cornwall, our range includes traditional bakes, freshly made sandwiches, savouries, scones, a recently revamped artisan bread range and more. All of our baked goods are crafted with an enormous amount of care and attention to detail and using the finest ingredients. Many of our products are also produced to traditional recipes including our Cornish pasty, we are after all the oldest Cornish pasty maker in the world. For information on how to find us click here, see you soon!